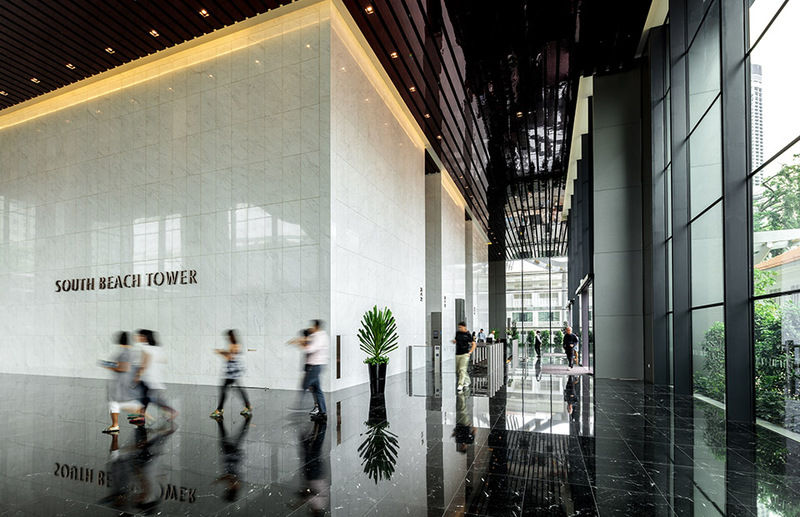 Designed with sustainable features and strategically located within the South Beach development, South Beach Tower offers expansive space and opportunity for a global business environment. 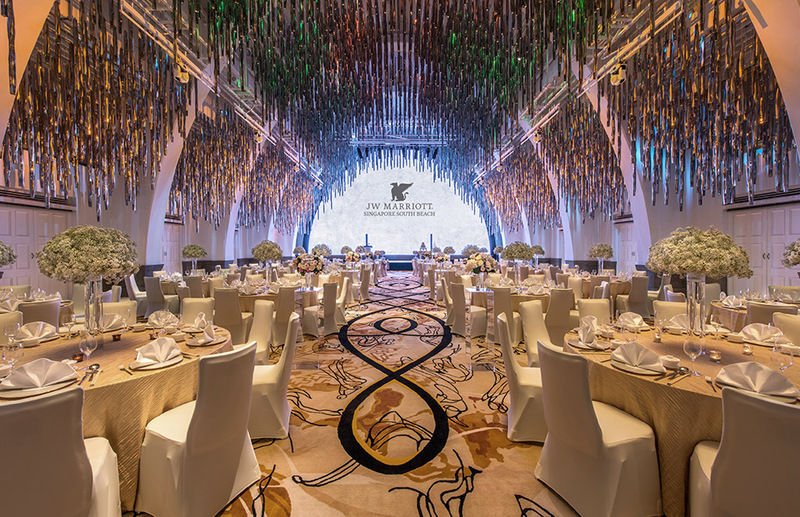 A design landmark in the heart of Singapore, the JW Marriott Hotel Singapore South Beach fuses contemporary architecture with restored heritage in a brilliant show of form and function. The luxury hotel features 634 spacious guest rooms including 47 suites, 2 sky gardens, and a wide array of contemporary art pieces from renowned artists. 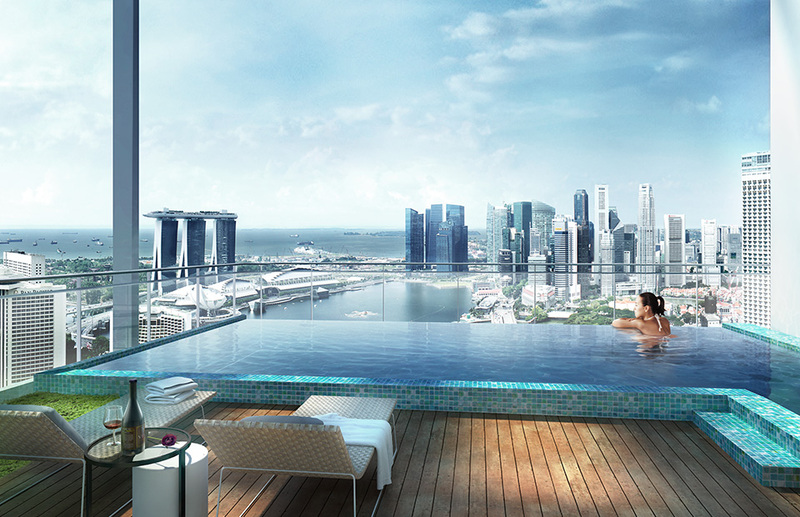 Infused with spaciousness and indulgence to match, South Beach Residences is ideal for those determined to live in the lap of luxury in a convenient setting that defines the concept to “live, work and play”. Copyright 2016 © South Beach Consortium Pte Ltd. All Rights Reserved. 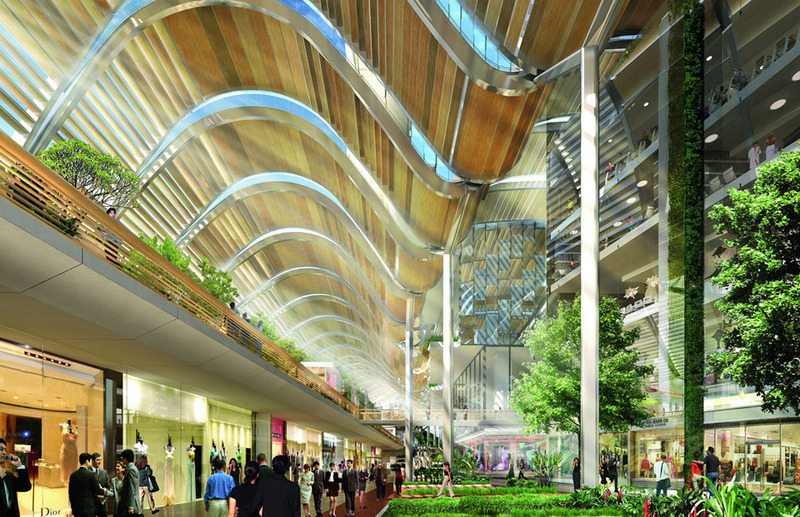 Some images presented in this website are artist impressions.